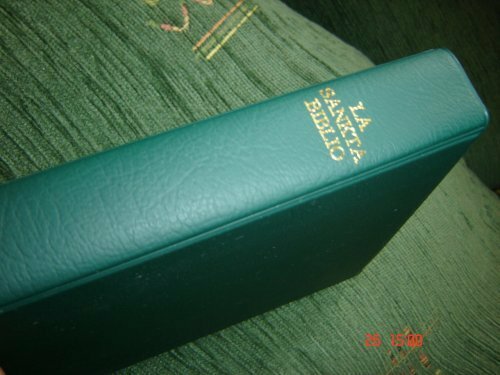 In a previous post I mentioned a project to cooperatively read the Bible aloud in Esperanto and upload the sound files to an Audioboo account. We’ll I’ve just joined the fun, starting with the book of Ecclesiastes. It’s not as hard as in seems. If you’re not already hooked up for sound recording, all you really need is a good microphone and a free download of Audacity. I believe one can also record live through Audioboo. Come on in, the water’s warm! You are currently browsing the A Koplushian's Blog blog archives for February, 2011.